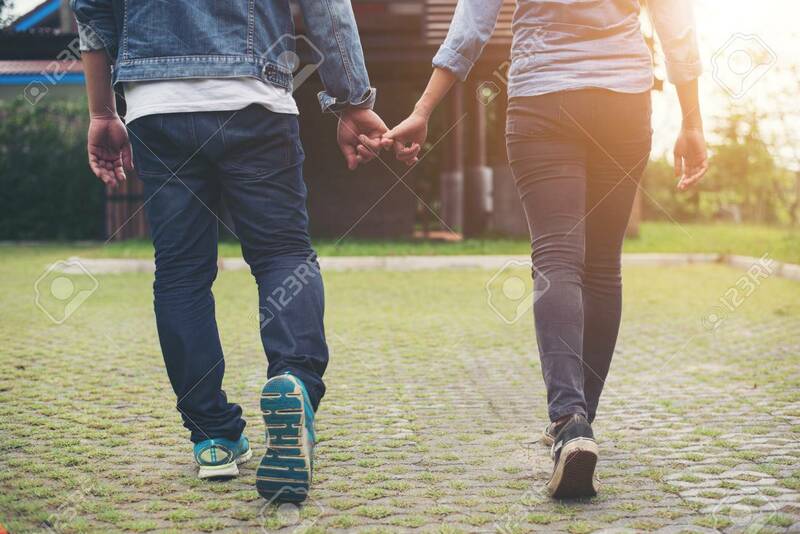 Close-up Of Loving Couple Holding Hands While Walking Outdoor, Couple In Love Concept. Banco De Imagens Royalty Free, Ilustrações, Imagens E Banco De Imagens.. Image 77501017.